For me this turns around any idea of a replacement door, its modern design, the window lights either side and the quirky look of the hardware would give any house kerb appeal and make you the envy of the neighbours. Solidor can supply composite doors in a vast range of colours, from more traditional white, black and golden oak finish to vibrant reds, blues, even rich aubergine. There is also have an option for a white inside to complement your current décor. All doors have two thermo plastic skins you will never again have the worry of painting or varnishing your door again, a definite result for anyone not keen on DIY. As the front door is often the first impression for your visitors there’s also an impressive range of glazing options so you can have as much natural light as you would like pouring in. The Hardware choice is also extensive, so you can really use your imagination, there’s sure to be something to suit all homes. 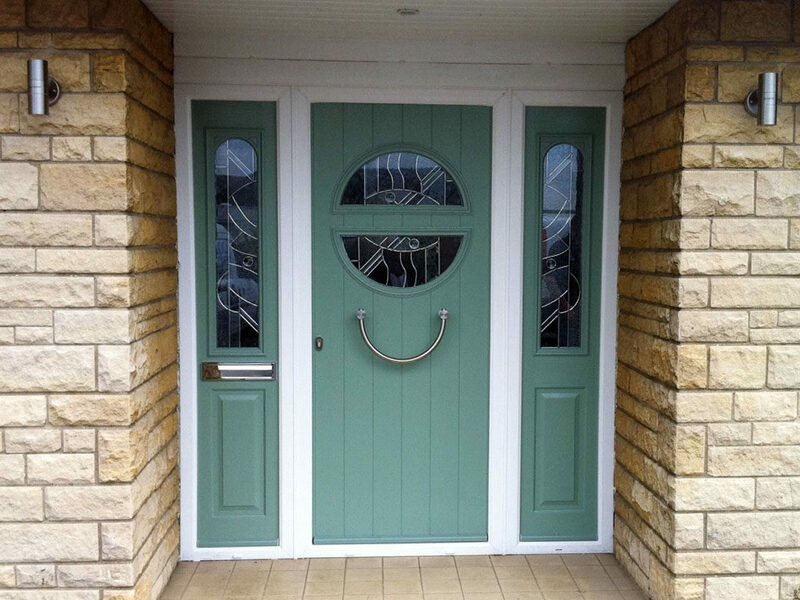 As with all composite doors it has a solid timber core and with the renowned strength of the multi locking security it’s no wonder it’s a popular choice for anyone looking to upgrade the appearance and improve the energy efficiency of their home but also with the bonus of high security for consistent performance and peace of mind. Solidor offer a 10-year manufacturing guarantee for both the door and the multi point locking mechanism for every door supplied and fitted by Gardinia Windows. Please click on the following to explore more of the range of quality composite doors available, there’s something for all tastes. If you have seen something you like or simply want to know more feel free to contact Gardinia today and arrange a free no obligation consultation. Terri is the new lady at Gardinia, before joining the team she ran a very successful childminding business. In another life Terri also worked for Avocet, the UK's leading distributor 3 star diamond rated door locks.